With the World’s media focussed on the region, it feels like Yorkshire is at the centre of the Universe this summer. We’ve decided to try to make that a reality for the Dine brand. We’ve set ourselves some important challenges in this our 16th year in business, and perhaps our most ambitious has been picked up by The Business Desk this week. The piece, in their review section, read: ‘Dine, top UK event management and catering specialists based in Yorkshire, are thinking big for summer 2014, having been in touch with the team at Virgin Galactic with the aim of being the very first caterer in orbit. Celebrating 16 years in business this year, we pride ourselves on our innovation, excellence and expertise. Dedicated to providing ‘The Dine Difference’ for each and every one of our clients, Dine is now the North of England’s most sought after provider of event management & catering, venue management, consultancy & contract catering services. We are the only business of our kind who can offer clients such a full range of service options and deliver on all levels from concept to completion; whether your event is large or intimate, on a big budget or small, at your office, on location or at one of our stunning venues. Dine prefer to work in partnership with our corporate clients to make their hospitality budget deliver real results. We will often work with Clients, carefully discuss their objectives and then assist with planning a sequence of events throughout the year – from critical launches to smaller receptions, meetings and even the internal Christmas party! We will then co-ordinate each event on the client’s behalf, arranging everything from invitations and RSVPs to menus, waiting staff, décor, entertainment, heating, lighting and event transport. This stellar level of service doesn’t automatically equate to a five star price tag. By working in this way, we are able to offer our clients value for money: a full and efficient service with a trusted team on the ground who will physically deliver. Our team is a hotbed of expertise, but there’s no event planning fee. It’s about expertise and creativity, not expense. 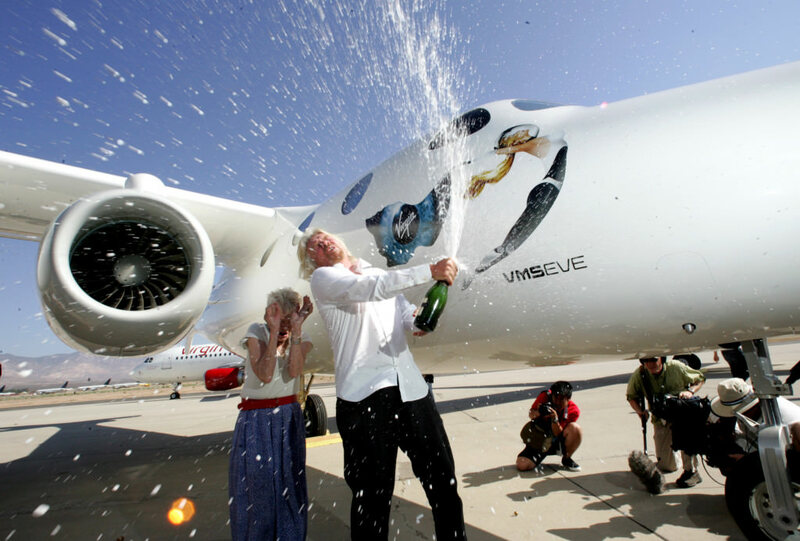 Our bespoke, target driven approach is certainly turning heads, and not just those of the management team at Virgin Galactic. High profile instructions in the past week alone are indicative of our team’s breadth of capabilities. After delivering a VIP launch dinner to assorted Yorkshire luminaries celebrating the start of works at the prestigious Victoria Gate development, the team were immediately on site at Temple Newsam to host dinner for a French bank sponsor on the eve of Le Grand Depart. Contact us or more information about Dine or to speak to one of our event managers.